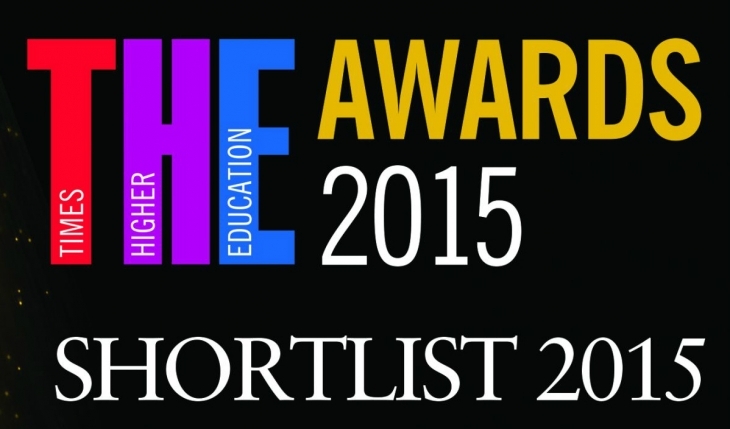 The Explorathon ’15 events has earned the University a place on the shortlist for a Times Higher Education (THE) Award in the Outstanding Support for Early Career Researchers category. 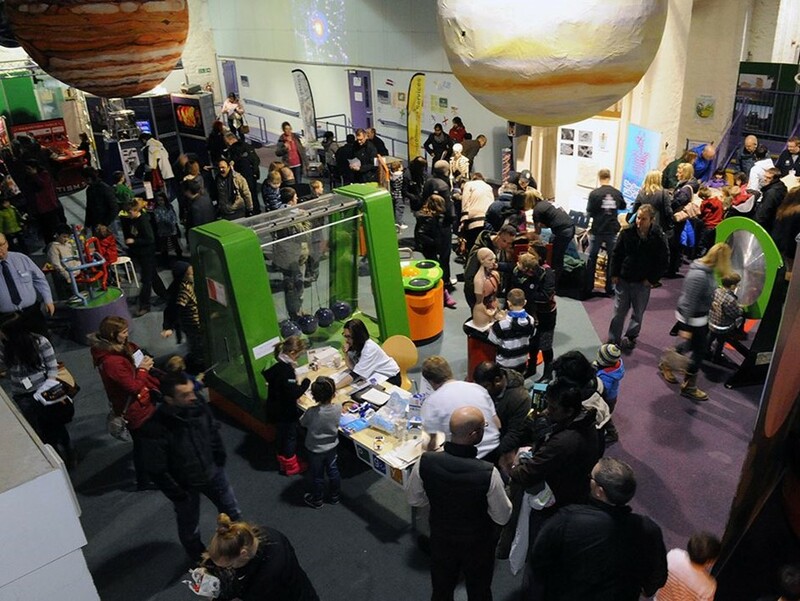 Funded by the European Commission under the Marie Sklodowska-Curie Action Programme and organized by the University’s Public Engagement with Research Unit (PERU), Explorathon ’15 took the form of shows, talks, debates and hands-on sessions in various venues across the city, with similar events taking place in Glasgow, Edinburgh and all over Europe. The aim being to stimulate interest in research careers, particularly among young people. In addition to this, The Cool Farm Tool project, a greenhouse gas calculator developed by researchers in Biological Sciences, earned a shortlist place in two categories: Research Project of the Year and Outstanding Contribution to Innovation and Technology. Read more about both nominations here. This Friday marks the 10th Anniversary of European Researchers’ Night. Funded by the European Commission under the Marie Sklodowska-Curie Action Programme, celebrations take the form of shows, talks, debates and hands-on sessions in cities all over Europe. The aim is to stimulate interest in research careers particularly among young people. Aberdeen University is taking part again this year, with events happening in Satrosphere, Union Square, Café Drummond, Belmont Filmhouse, the Maritime Museum and other locations. Browse the complete schedule here. To get in you in the mood, here’s a collection of articles compiled in the run up to last year’s event.